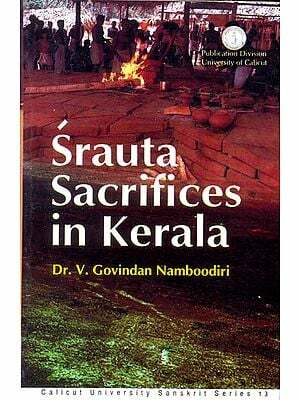 The practice of sacrifice was not uncommon before the advent of Islam. Human sacrifice was practised both on the mainland of Greece and in the Greek colonies, usually as a means towards expulsion of evil. It occupied prominent place in the ritual of the mother goddesses of ancient times. It had also been a fundamental element of both Jewish and Gentile religions, and Christianity. Islam has not only exterminated the very idea of human sacrifice but an outward symbol of a Muslim's readiness to lay down his life, and to sacrifice all his interests and desires in the cause of Truth. The purpose of sacrifice is not fulfilled when a man submits himself completely to the Command of Allah. In this sense all the manifold rites, consecrations and purifications, offerings and sacred feasts, all the working of asceticism and morality are only the indirect expression of the inner experience of religion - the experience of trust, surrender, yearning and enthusiasm. Sacrifice, whether that of animals, wealth or desires, is the practical proof of man's devotion to his creator. The purpose of writing this book is to acquaint the English knowing Muslims with the true significance and rites of animal sacrifice in Islam. Efforts have been made to make this book well document by quoting relevant verses of the Holy Qur'an and Ahadith (Traditions) of the Holy Prophet (peace and blessings of Allah be upon him) regarding essentials of sacrifice. There are some topics under Islamic faith and practice and the affairs concerning the life of the Muslim Community on which Islamic literature in English language is not available in the shape of one book. Messers Kazi Publications have taken this task and decided to publish comprehensive books on all aspects of Islam. This book is an humble attempt in this regard. 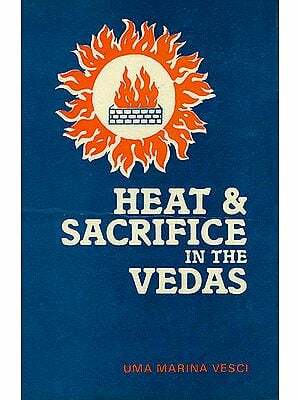 It is hoped that this book will serve the purpose in view and will meet the requirement of all those who would be eager to know the requisites and mode of animal sacrifice. May it please Allah to accept this humble contribution. Amin! The purpose of sacrifice is not fulfilled, only by shedding the blood of an animal, but it requires complete submission towards the Commands and Guidance of Allah. 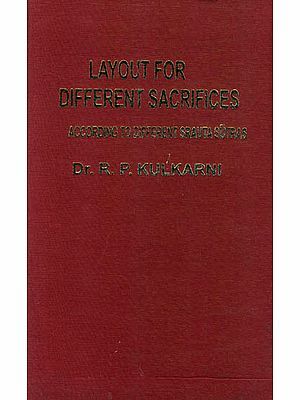 Keeping it, the author explains the true significance, essentiality and rites of animal sacrifice according to Holy Qur'an and Ahadeeth.